May 18, 2016 — Last Saturday’s Ballona Wetlands BioBlitz was a biodiversity bonanza! Citizen Science Coordinator Catherine Hoffman masterminded the successful “wildlife scavenger hunt” and shares some highlights below. Last Saturday, over 90 people joined us at the Ballona Wetlands for our second Blitz the Bay event! 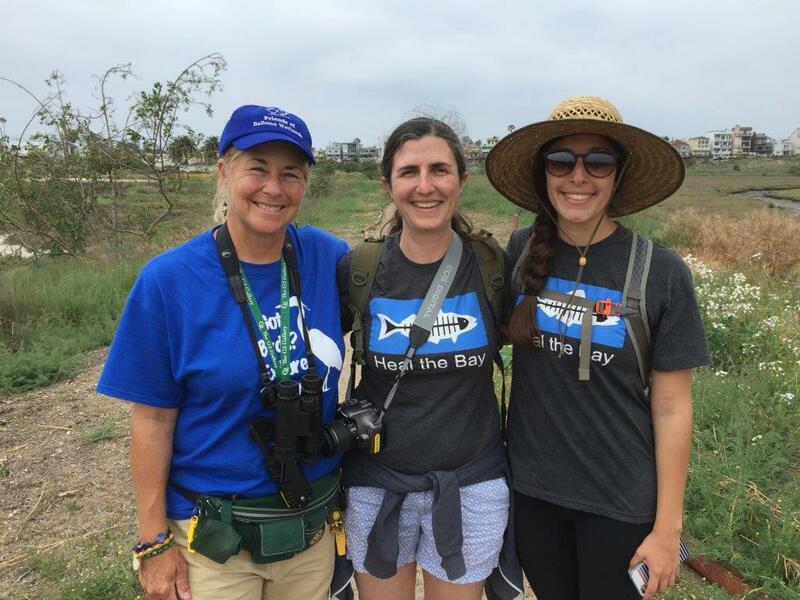 These citizen scientists came from across Los Angeles to help us document the biodiversity of the Ballona Wetlands. Since Southern California has lost over 95% of its wetlands, it is crucial to document the flora and fauna that depend on the wetlands we have left. Using the iNaturalist smartphone app, our gang of naturalists recorded a whopping 547 observations of 112 species! From elegant egrets to skittering lizards to flowering native plants, our citizen scientists recorded an awesomely broad spectrum of Ballona Wetlands’ biodiversity. 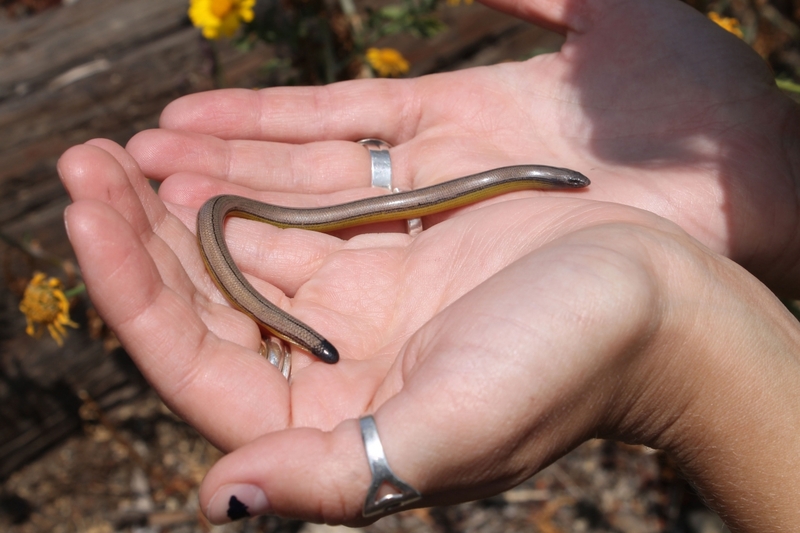 We were lucky enough to find a native legless lizard (see below). This tiny reptile looks like a snake, but is actually a lizard that over evolutionary time has lost its limbs. Our eagle-eyed scientists even found a gopher snake as it slithered back to its home. Despite the numerous native plants and animals, we also found troublesome non-natives like ice plant and wild radish. These plants can take over the wetlands, reducing their ecological value and harming the habitat for native biodiversity. All in all, we were so stoked to see such a diverse cross-section of Angelenos getting knee-deep (literally!) in nature. 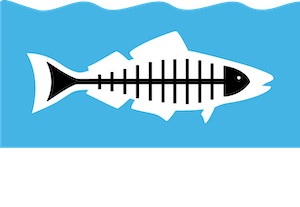 Thanks to everyone who participated, and an extra-special Heal the Bay Hug to Lisa Fimiani and Friends of Ballona Wetlands for being such excellent co-hosts. Check out our Facebook album, and keep on Blitzing! You’re welcome to continue adding observations from your local watersheds and waterways to our Healthy Watersheds iNaturalist project. 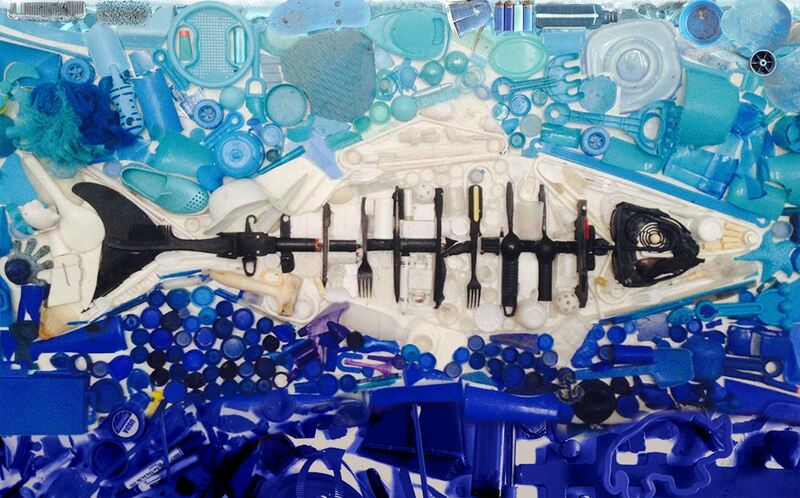 Wanna see what we found during our Malibu Lagoon BioBlitz?